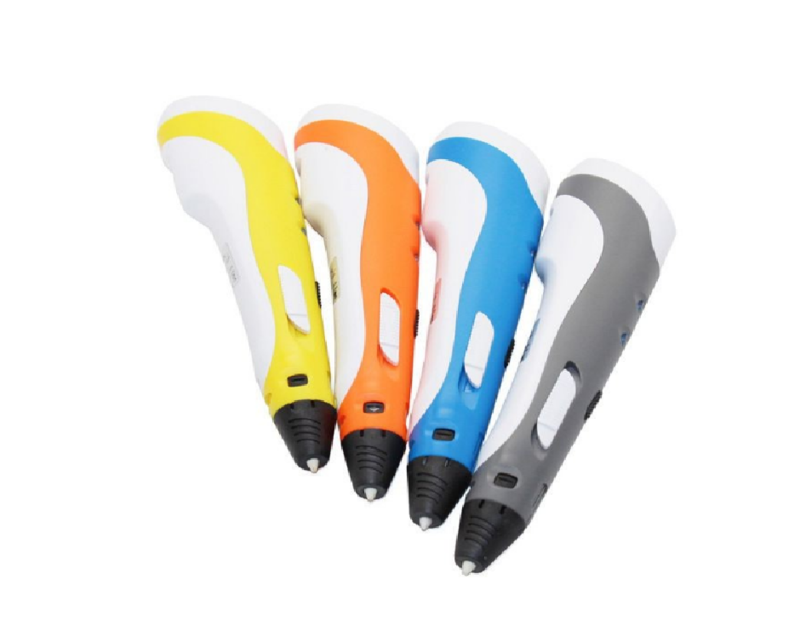 Get creating and engage with what you create with this printing pen! A great Christmas or New Year present! 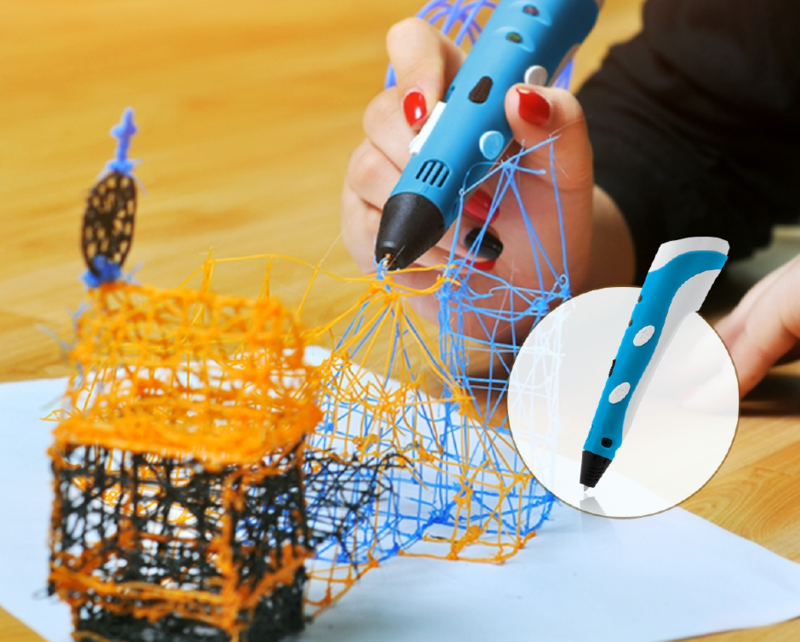 Upload 3D Filament and start getting creative! 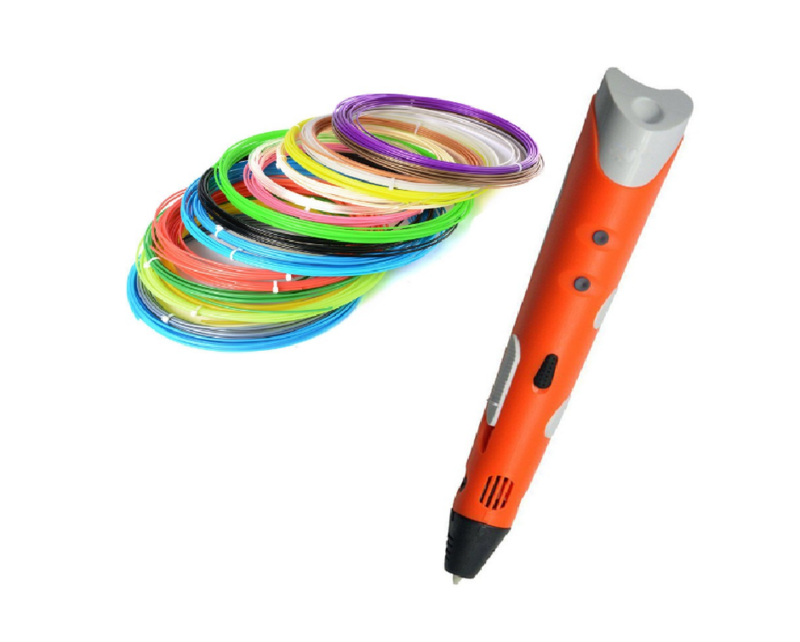 Don't worry, filaments for pen are easy to find in stores and very reasonably priced!